Access to on-site amenities, such as a sauna or swimming pool, which you otherwise might not be able to afford. 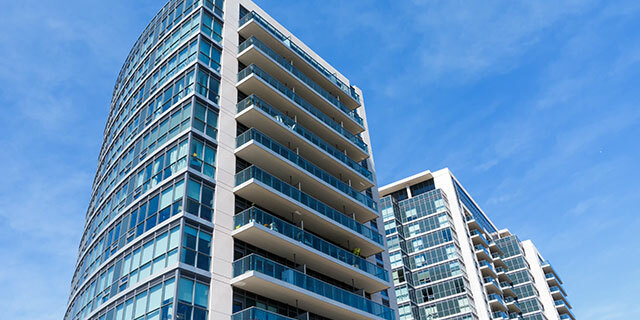 Enhanced security features in some condominium units. You’ll also have peace of mind while you’re on vacation knowing that your neighbours are close by.